Read through this post to find out how to download Audiobooks and eBooks to your PC. OverDrive Media Console and Adobe Digital Editions will allow you to listen to Audiobooks and read eBooks from your laptop or desktop. If you have an eReader, Smartphone, or Tablet find your device HERE for instructions. 1. Go to www.adobe.com/products/digital-editions.html and select “Download Now.” Next, select the version for PCs. 3. Select “Create an Adobe ID” to authorize your computer. You will only have to do this once. 1. Go to http://overdrive.mlcstl.org to browse recently purchased eBooks and Audiobooks, browse genres, or use the search bar at the top of the page to find a book. 2. You can search for specific books, authors and Subjects at the top of the page, or you can browse Collections. The Advanced Search option (click on the magnifying glass icon) allows you to filter your results by format, subject, title, author and availability. 3. When items are displayed, you will see either a blue banner with “Available” or a white banner with “Wait List” above the title image. 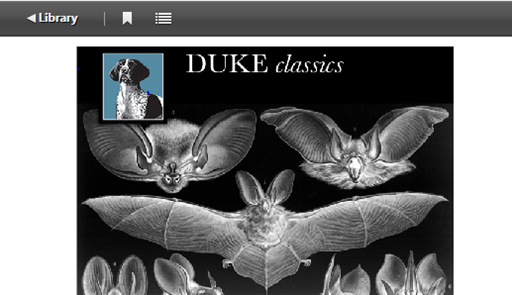 To see whether an item is either an eBook or Audiobook, check out the information listed underneath the title image. If a book is currently checked out, you can place a hold. You will be prompted to sign in with your library card number if you are not already and to confirm your e-mail address to receive a notice when it becomes available. When you receive notification that your hold is available, you will have 3 days to go to your account and check out the book (if you do not opt for automatic checkouts). If already checkout to you, go to your Loans page (books icon) to download the item. 4. If you are looking for a book that you can download immediately, go to the “Available Now” option within the Collections drop-down menu. 5. When you have selected an item, click on the word “Borrow” underneath the title image. 6. Next, you will be prompted to sign in, if you are not already, with your library card number before you can check out the item. 7. After you have signed into your account, you will be taken to your Loans page (books icon). 8. Click on “Choose a Format” next to the title image, and select “EPUB eBook” or “PDF eBook” (either version will open on a PC). 10. When the book finishes downloading, it will open in Adobe Digital Editions. Click on “Library” in the top left corner. 11. This will take you to the main screen with all your borrowed library books. 2. Follow the set-up instructions to finish installing OverDrive Media Console. 3. Start browsing the Municipal Library Consortium’s collection at overdrive.mlcstl.org. You can browse, borrow, place holds and checkout Audiobooks the same way that you check out eBooks. 4. After you have found an Audiobook, you can choose to download it in either MP3 or WMA format–both are compatible with PC. 5. When you’ve clicked ‘Download’ from your Bookshelf, OverDrive Media Console will automatically open. Click ‘OK’ to download the Audiobook. 6. The Audiobook will begin downloading in parts. After the first part has finished downloading you may begin listening by double clicking on the title. Read through this post to find out how to download Audiobooks and eBooks to your Mac desktop or laptop. OverDrive Media Console and Adobe Digital Editions will allow you to listen to Audiobooks and read eBooks from your laptop or desktop. If you have an eReader, Smartphone, or Tablet find your device from ‘Guides to Using OverDrive’ for instructions. 1. Download the OverDrive app by going to omc.overdrive.com and choosing the option for Mac computers. 2. Start browsing the Municipal Library Consortium’s collection at overdrive.mlcstl.org. 3. From the OverDrive homepage, you can start browsing Audiobooks from the main menu by choosing a category under the Collections drop-down menu. After you have selected a category, you will be shown all of the titles owned by the Municipal Library Consortium. If you would like to view only the titles that are immediately available for checkout, click the “Available now” options under the Audiobooks section within the Collections menu. 4. After you have selected an Audiobook, click on the word ‘Borrow’ underneath the title image and sign in to your account with your library card number. 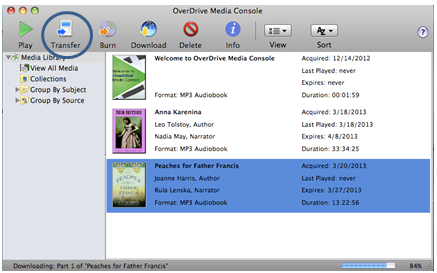 *You can only download MP3 Audiobooks to the Mac OverDrive App. 5. 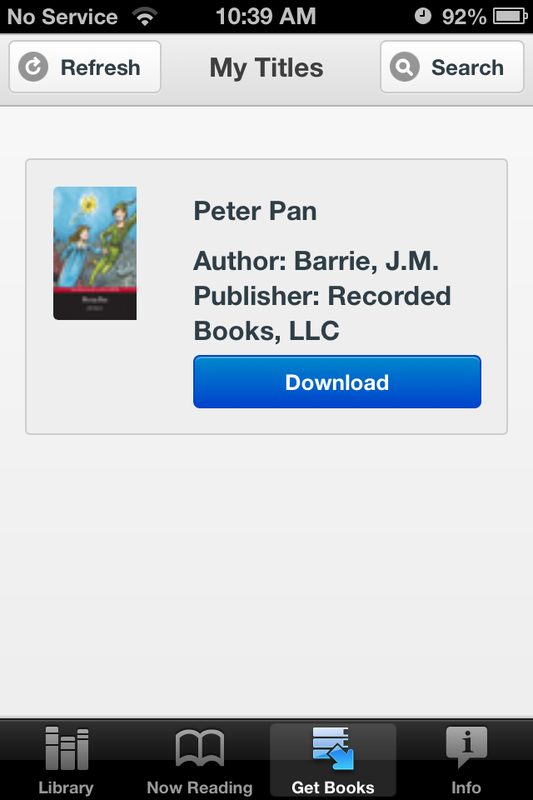 You will be taken to your Loans page (books icon) where you can download your Audiobook. Click on Download the MP3 format. 7. The OverDrive Media Console will automatically open. 9. The entire audiobook will be selected for download. If you don’t want the whole book, you can select the parts of the audiobook that you want to download. 10. The audiobook will appear in your OverDrive Media Console library, and begin downloading. Audiobooks are large files, so they can take some time to download. 11. Double click on the title to begin playing the Audiobook. 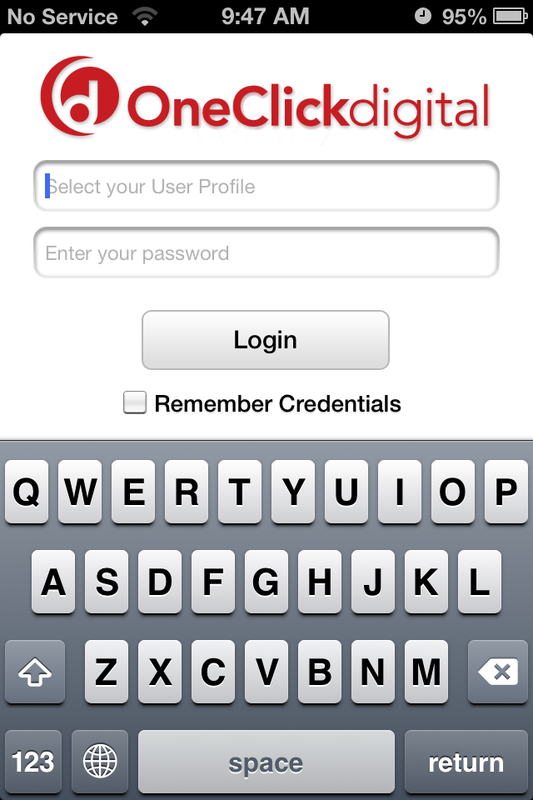 After the download has completed you can transfer to an iPod by selecting ‘Transfer’ on the top menu. A set-up wizard will open to guide you through the steps of transferring your Audiobook to an iPod. When you have inserted your iPod and clicked ‘Next,’ your Audiobook will begin downloading to your device. 2. An installer will open. Follow the steps to complete installation. 3. When installation has been completed, you can open Adobe Digital Editions. 4. 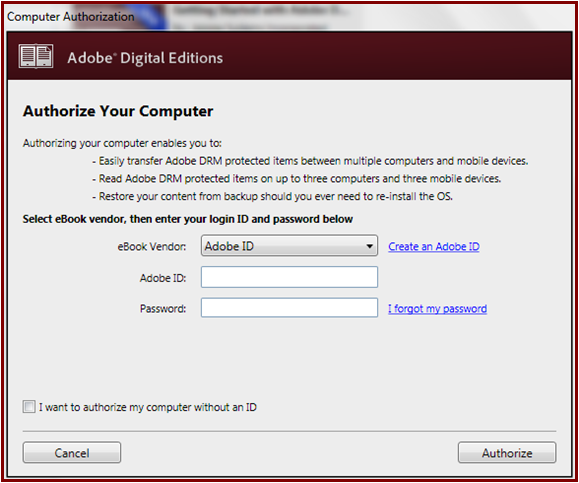 If you aren’t prompted to authorize your computer the first time you open Adobe Digital Editions, go to the top menu and select ‘Help’ and ‘Authorize Computer.’ *If you do not authorize your computer, you will not be able to open eBooks that you have borrowed. 5. 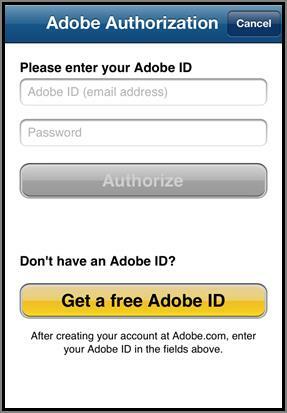 If you do not already have an Adobe ID, click on ‘Create an Adobe ID.’ This will direct you to the Adobe website where you can fill out your information. After you have registered for an ID, return to Adobe Digital Editions and enter your login information. *This step only needs to be completed once! 6. Now that your computer is authorized, you can begin browsing eBooks at http://overdrive.mlcstl.org. 7. When you find the title that you want, underneath the title image will be the option to “Borrow” (or “Place a hold” if it is currently checked out). 8. After you select ‘Borrow,’ you will need to sign in with your library card number, if you have not already. After you have signed in, you will be taken to your Loans page where you can download the eBook to your computer. When you download the eBook there will be several options for format. Make sure you choose either EPUB or PDF (all formats are not always available for all eBooks). 9. EPUB and PDF eBooks will automatically open in Adobe Digital Editions, so you can immediately begin reading your eBook. To return to your OverDrive library, click the ‘Library’ button in the top left-hand corner of the screen. 10. 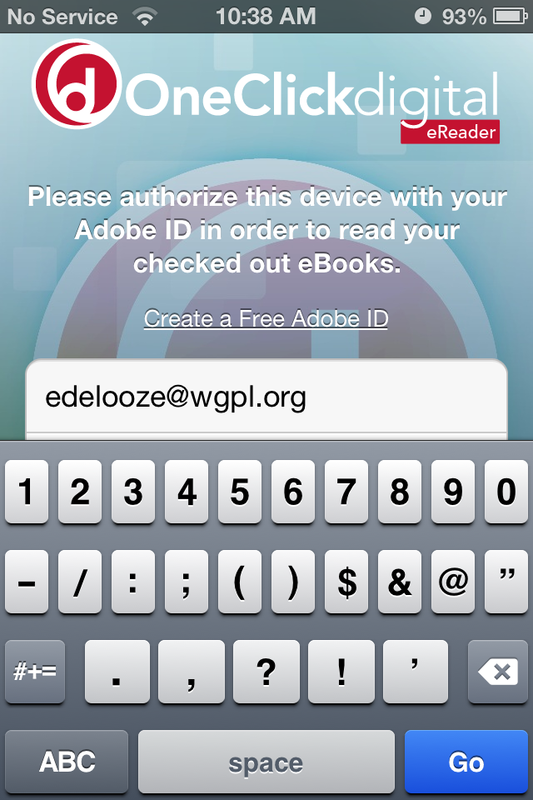 All of your downloaded eBooks will appear in your Adobe Digital Editions Library. After the loan has expired the books will no longer open. You can return books early by right clicking on the cover and choosing to return the book. You can tell if books are currently checked out by the banner at the top of the title image. If it is blue and says “Available” you can immediately check the item out. If it is white and says “Wait list” you can only place a hold. Underneath the title image there is more information including what format the item comes in (Audio or eBook). Audiobooks have a headphones symbol and eBooks have a book symbol. If an item is currently checked out, you can place a hold. When clicking “Place a hold” you will be prompted to sign in with your library card number and asked to confirm your email address. The library will notify you when your hold is available. You will have 3 days to check out your book if you have not opted for automatic check-outs. Download your hold by going to your Loans page (books icon). Next, view your holds (tab on left side of page) to download the book. Have any questions? Leave them in the comments section or contact the library!